During this two week period there will be a powerful line up of Jupiter and Pluto, punctuated by a station of Venus, occurring on Friday, January 31, 2014. As is pictured in this image posted here. Venus effectively will be re-activating its conjunction with Pluto of some months ago, precisely on November 15, 2013, wherein it moved on, turned retrograde and reconnects with that exact point, this time turning direct within a few degrees of that same zodiac degree. 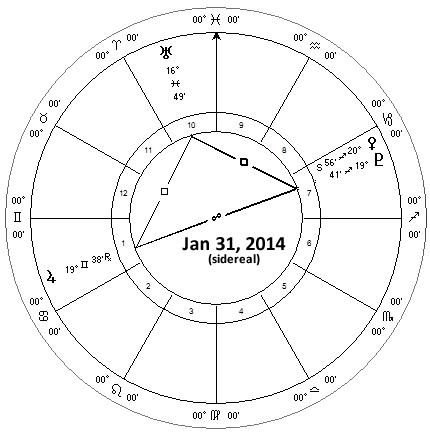 This time, however, Jupiter will be in very strong aspect to them in sidereal Gemini, along with Uranus from Pisces. 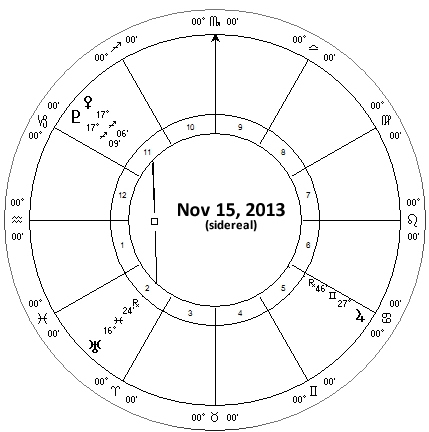 Whatever is touched by Venus is invariably uplifted, as it will be from Jupiter. Their combined effects on Pluto may be to spiritualize and make more personal Pluto’s transformative, if not destructive, effects. Jupiter on Pluto will have the effect of expanding the depth and power of current thought; it can also overly inflate situations which later go bust. Creativity should also be at a peak, adding the power of beauty to transform the world. “Pump and dump” is another term used, where assets are hyped up in value/price in the media, a lot of others buy it up, but then the original investors get out while the getting is good, “dumping” the stocks just before the exaggerated valuation pops, taking huge profits and leaving the others with nearly worthless assets/stocks. It’s a tried and true con game, and I wonder if the markets are going to get a huge surge of hype during this Jupiter/Pluto configuration, with another surge in mid-April 2014 as Jupiter then re-aspects Uranus and Pluto. 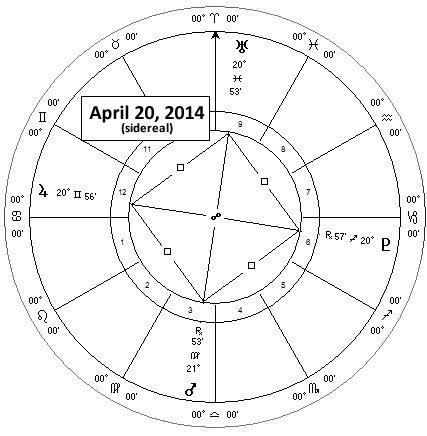 Note also transiting Mars entering the picture in sidereal Virgo in April 2014, aspecting the entire configuration. Just to be clear, I think these dates may be peaks of the hype with any subsequent “popping” happening sometime after that, weeks or months possibly. Squares and oppositions tend to push planetary energies past the normal safe limits, adding a little risk to situations which always have upside potentials. Upside outcomes is not necessarily the province of the Universe to supply to you. Upsides come from you, as you strive to create the best out of every situation. The potential upsides to this entire astrological configuration (as you choose to make it happen for you) are radical fundamental shifts almost recklessly taken which have the effect of completely changing the personal and social perspective on our affairs. It’s a little soft on the details, suggesting it’s going to a more spontaneous experience. As the intensity of the configurations fade, hopefully we can settle into some new ways of doing things without falling back to repeating old paradigms. 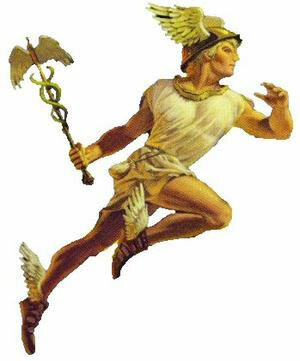 Saturn takes an early jaunt into sidereal Scorpio until early April, adding depth and intensity to our life experience.